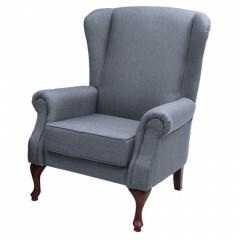 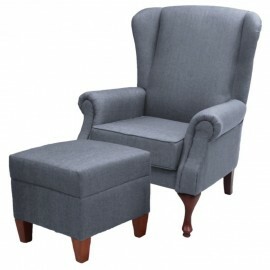 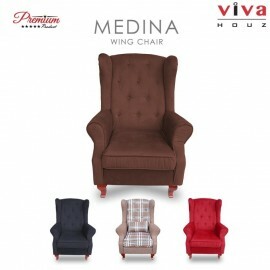 A handsome wing or club chair with a flare shape that is sure to give you that uplift and high style feel that you have always wanted. 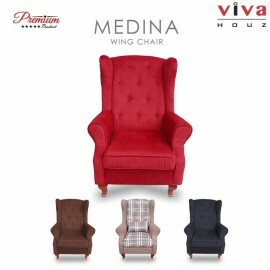 Even when you choose traditional forms to compose your seating..
Viva Houz Medina Wing Chair / Sofa is an handsome wing or club chair with a flare shape that is sure to give you that uplift and high style feel that you have always wanted. Even when you cho..